This is the jaden yuki dorm. 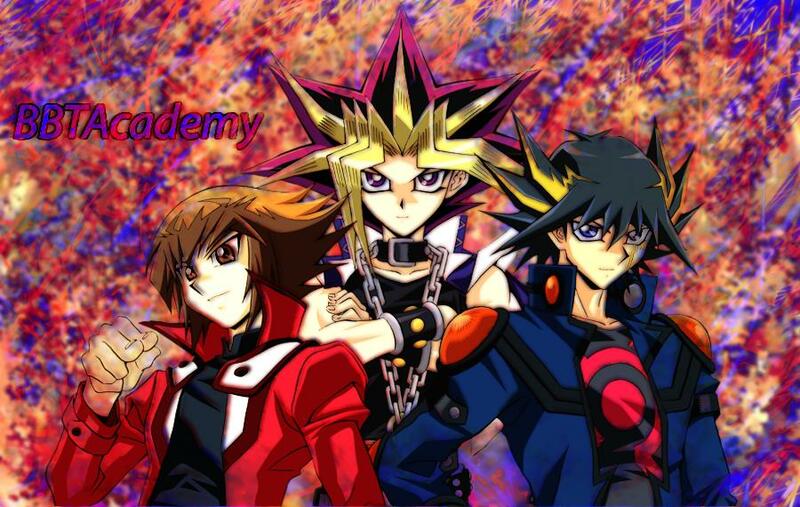 Second highest dorm in BBTAcademy and home to some amazing duelists. This is the Yusei Fudo dorm. Here is where duelists can hone there skills and show they're true potential for a chance to rise to a higher dorm. This is the standard dorm where people stay before they get tested. Test results will be posted here (Hope you do great :D) You can also post here to schedule a test. Here you can write/read deck articles and talk about other cool combo's and plays. Here you can basically post the time you can come online and post other contact information you'd like people to contact you on. Cause every good forum needs a touhou section. Here you can post suggestions, questions, or anything you need help with. Here you can bet DT on duels against other people or have a standard arena duel.